Looking for a summer beach read? I've got the perfect book for you! 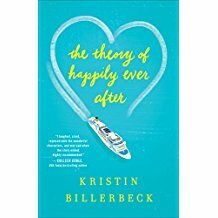 The Theory of Happily Ever After by Kristen Billerbeck is such a fun book! Dr. Maggie Maguire is the expert at the science behind happiness, but after a breakup and betrayal by her ex, she is absolutely depressed. When her friends drag her on a singles cruise where she is supposed to pull herself together and give a lecture as the expert she is, absolute mayhem ensues left and right. 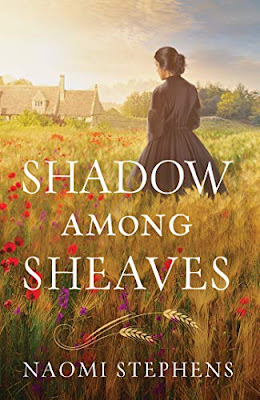 I thought this book was an absolute delight to read. Overall, it's a fun, light read that's perfect as a summer beach read. I received a digital copy of this book from the publisher. These opinions are entirely my own.